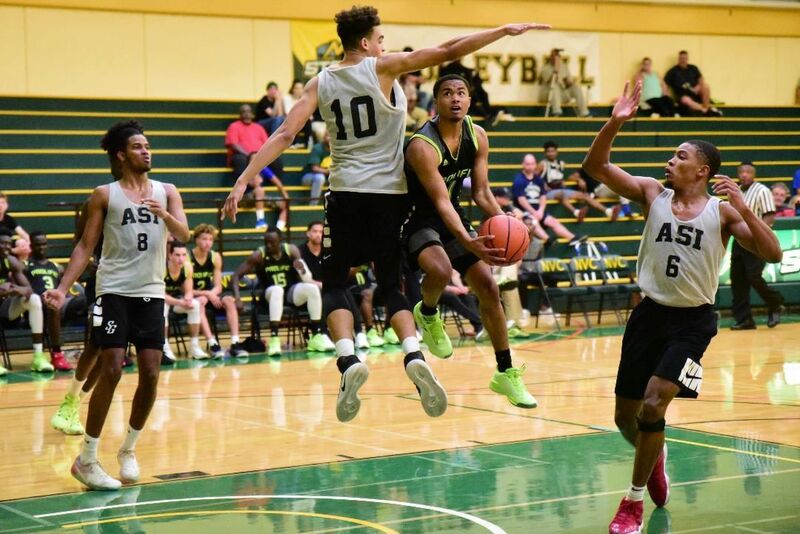 Court side seats: get up close and personal to the fast-paced action of Napa’s own Prolific Prep Crew, one of the top-ranked prep basketball teams in the US. Ball boy experience: for youths 12 and under; sit on the team bench and rebound for the team during pregame and halftime. May also include locker room access opportunity (age dependent). All NCC members in attendance will also participate in a half-court team photo. 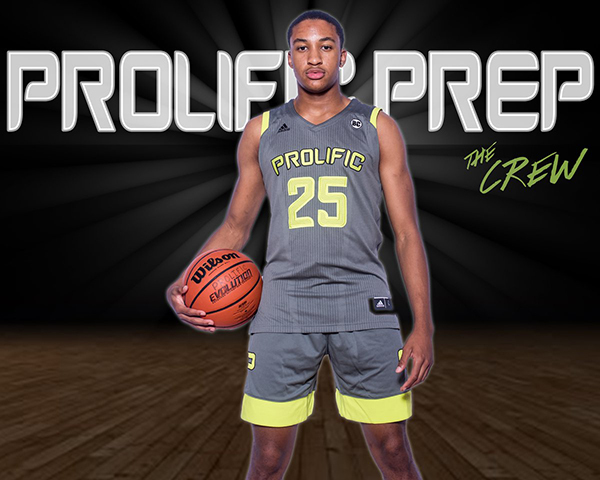 Please join NCC President/CEO at Napa Chamber Game Day with Prolific Prep this Sunday afternoon for a great family outing to support our local prep basketball program.